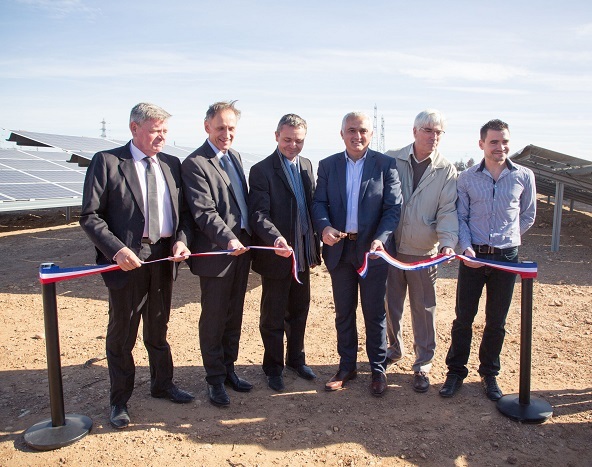 ArcelorMittal Méditerranée recently inaugurated a photovoltaic farm on its site of Fos-sur-Mer, realised in partnership with EDF Energies Nouvelles. This solar farm of 15 hectares has a capacity of 12 MWc, equal to the annual electricity consumption of 7,400 citizens, half of the town of Fos-sur-Mer. 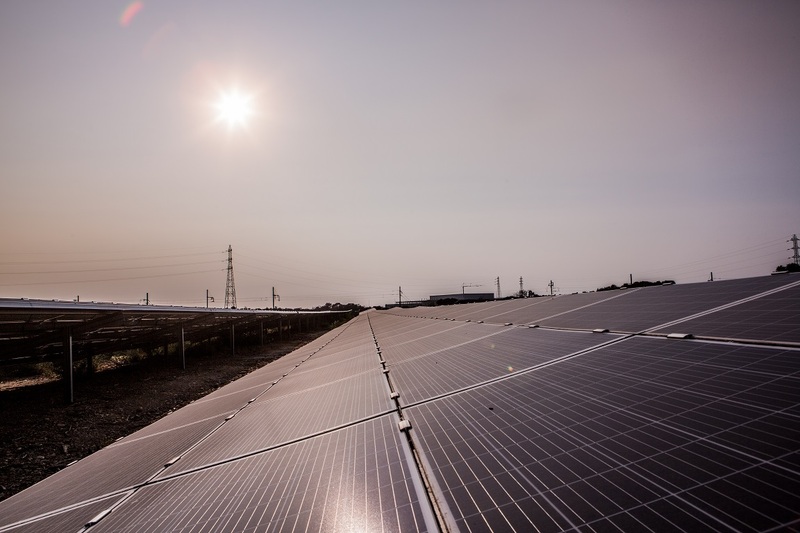 Profil du Futur, a division of ArcelorMittal Construction, was in charge of the structure’s construction and used Magnelis®, a lead product of ArcelorMittal Europe – Flat Products for solar projects. 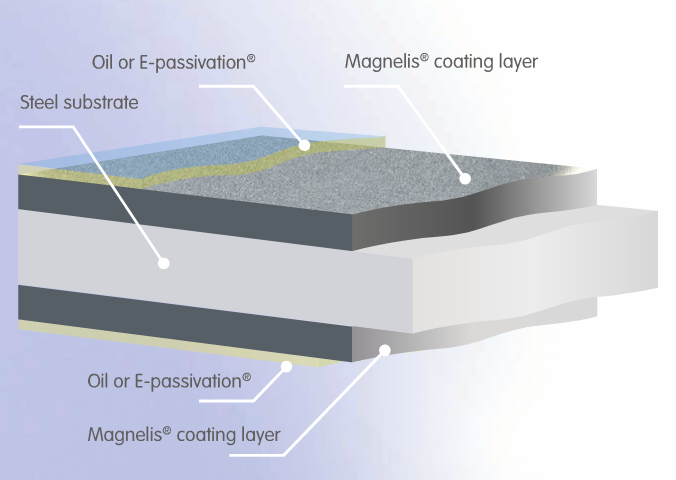 Based on DMSE’s specifications (the consulting firm mandated by EDF Energies Nouvelles), Profil du Futur proposed a structure designed in accordance with the Eurocodes standards that could meet all the needs (soil condition (determined by the G2AVP study), climatic loads, handling in the ground, modules fixing method etc).